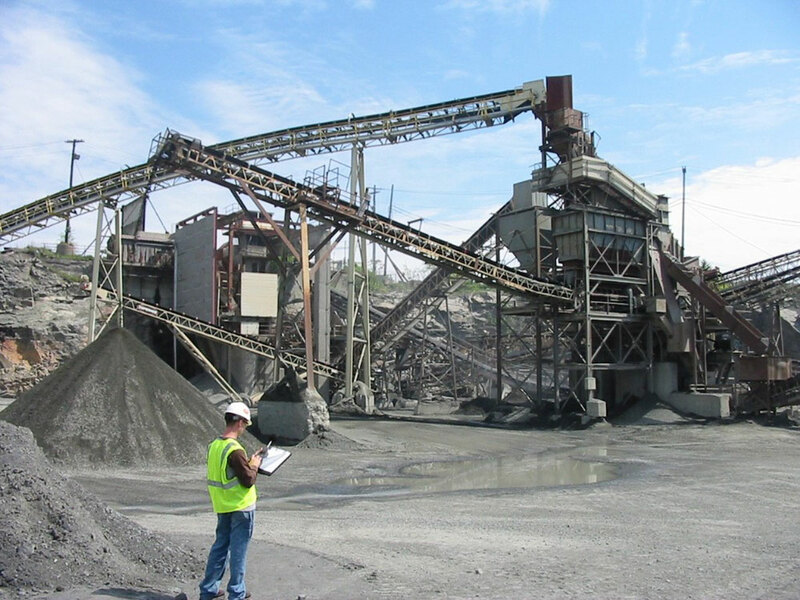 HMMH initially carried out a noise monitoring survey over a one-week period at several locations in the vicinity the Aggregate Industries Swampscott, MA rock quarry in accordance with town permitting requirements. Short-term noise measurements were also made in and around the quarry to investigate the various noise sources at the facility, including crushers, vibrating screens, conveyors and trucks. The results were compared to previous test results and to Massachusetts Department of Environmental Protection noise guidelines, and were then presented to the Town of Swampscott, which extended the quarry’s earth removal permit for another year. Meanwhile, to minimize community annoyance from quarry noise, Aggregate Industries replaced their truck back-up alarms with non-tonal type units and continued to apply rubber linings to metal surfaces of screens and chutes that are impacted by rocks. HMMH subsequently conducted two series of additional noise measurement surveys as part of an ongoing effort to evaluate the effectiveness of the various noise mitigation measures.